You are here: Home / Great Deals / Today’s Deals From Jane! 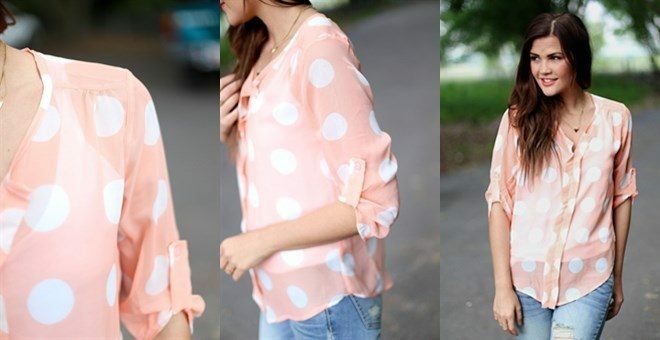 This adorable chiffon top features large polka-dots that give it that girly girl look you are going for! 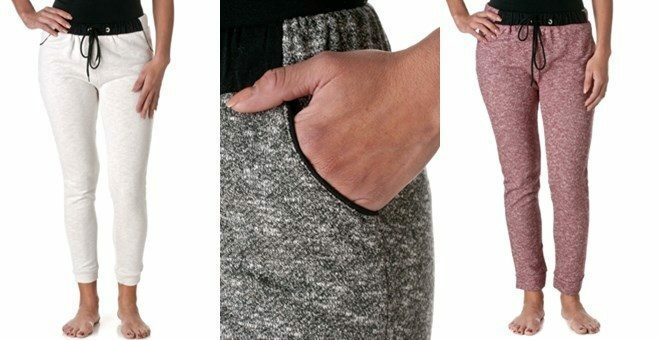 Pair with your favorite white jeans and gold jewelry and you’re set! 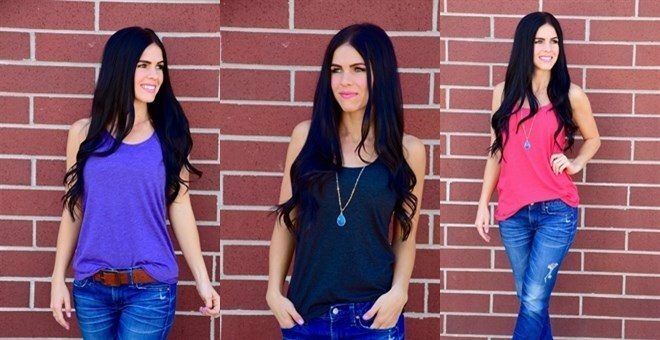 This new comfy tank is perfect for any event! The light-weight, soft fabric and loose fit will give you the style yet comfort everyone wants. It’s easy to dress up or dress down and with all the different color options is easy to match with any wardrobe. Fabric Laundered. Extremely soft, comfortable, great recovery and stretch. Match with your aunties, best friend, cousin, nephew, or niece. Nothing means more then family, and they certainly never get left behind. Available in toddler and women sizes. 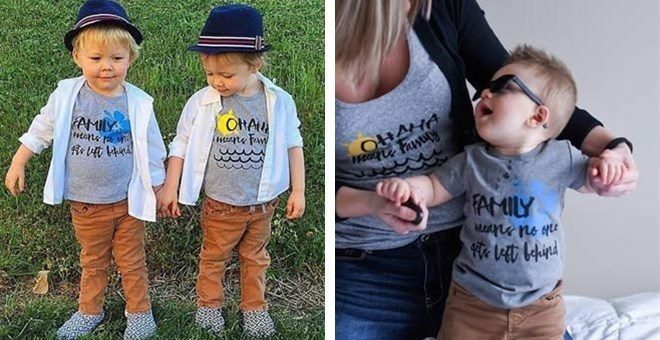 Our twin boys are 2 years old wearing 2T, and our mom and son (12 months) duo are wearing size woman’s medium and size 12 months tee.